The Mareverde apartments are situated in the exclusive area of Torviscas Bajo, just a short walk from centre of Playa de las Americas, and a 10 min walk to the beach. 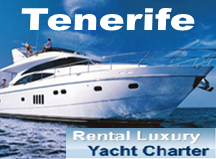 Tenerife South Airport is only 15 minutes away by taxi and there are many local attractions nearby, restaurants and nightlife. Mareverde village resembles a Spanish-style pueblo, a low-level complex and many apartments with gardens and beautiful plants including palms, bouganvillas and tropical plants. There are 5 pools including childrens pool and cascades and waterfalls flowing throughout the complex. 5 minutes taxi from Tenerife's new Siam Park. At 150 mts. from Fanabe Beach and 100 mts from the new Commercial Centre Gran sur, with Supermarket, Shops, restaurants and Cinemas. 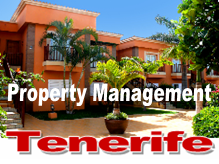 My Tenerife Holidays offers this lovely studio apartment in the complex Mareverde. Property is under refurbishment at the moment. Property will be fully refurbished and furnished, comprising of lounge area, American kitchen, one complete bathroom, sleeping area and terrace with stunning pool views. 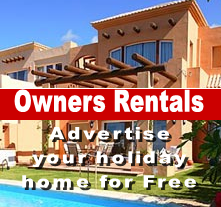 The Mareverde apartments are situated in the exclusive area of Torviscas Bajo, just a short walk from centre of Playa de las Americas, and a 10 min walk to the beach. 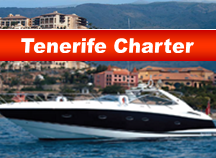 Tenerife South Airport is only 15 minutes away by taxi and there are many local attractions nearby, restaurants and nightlife. 5 minutes taxi from Tenerife's new Siam Park. At 150 mts. from Fanabe Beach and 100 mts from the new Commercial Centre Gran sur, with Supermarket, Shops, restaurants and Cinemas.